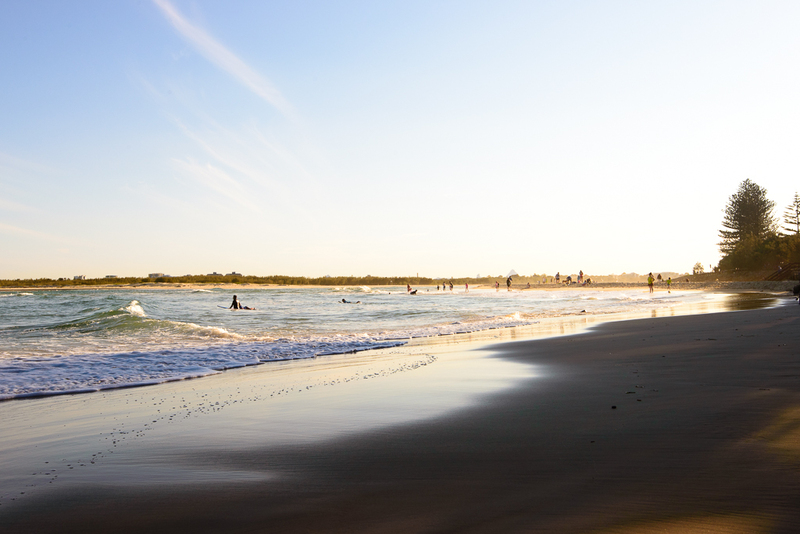 I have loved spending so much time by the beautiful beaches and with my incredible family and friends. 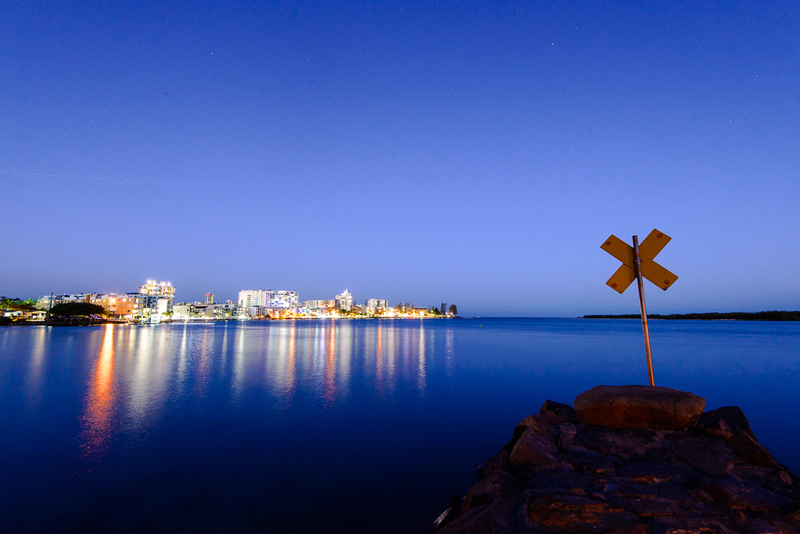 Here is a little snippet of the place I call home. 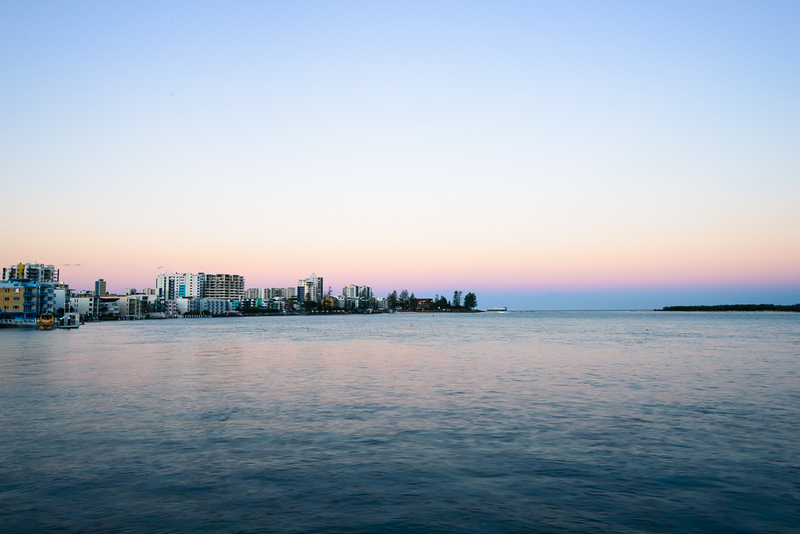 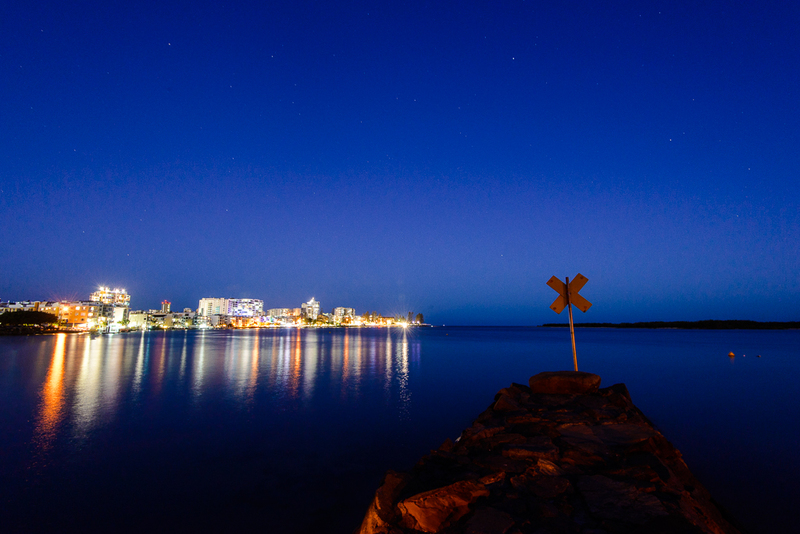 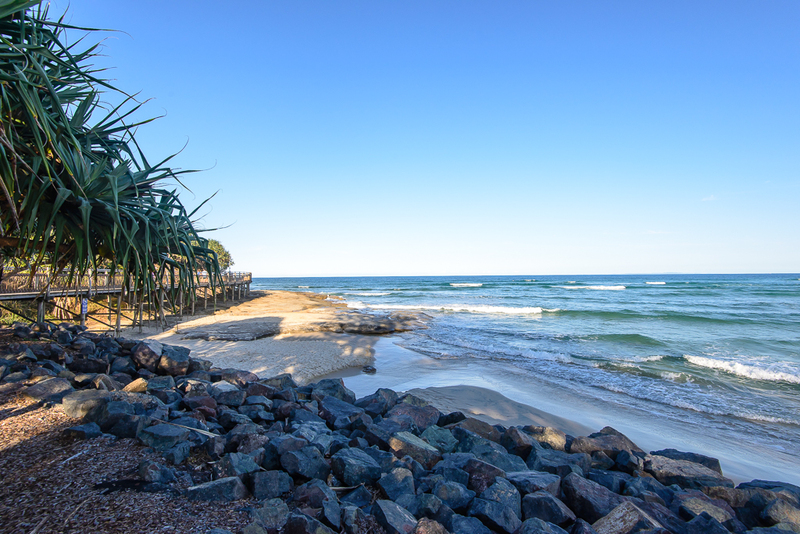 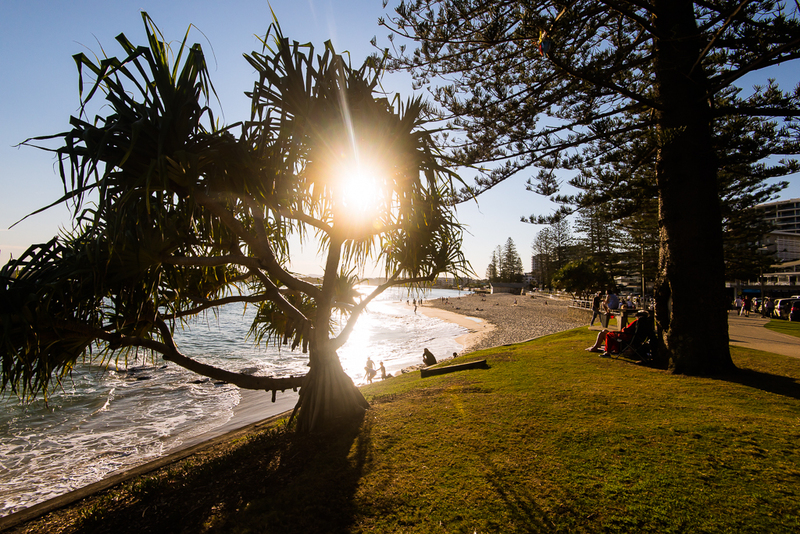 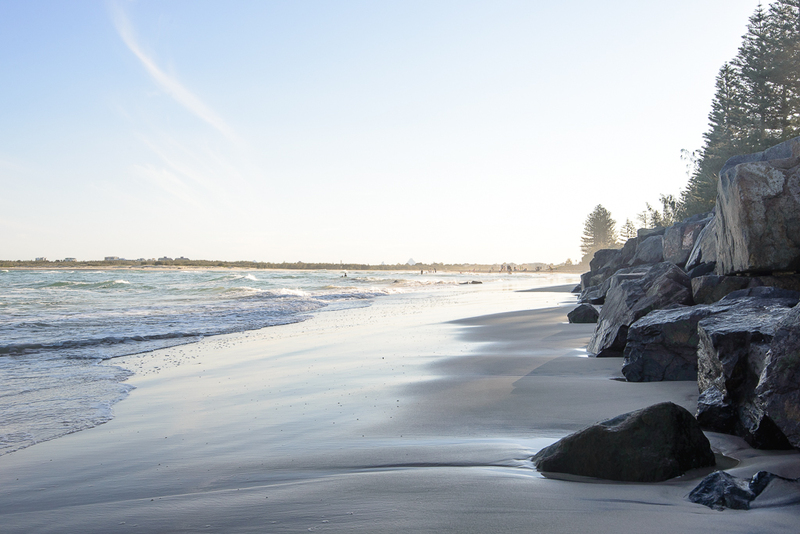 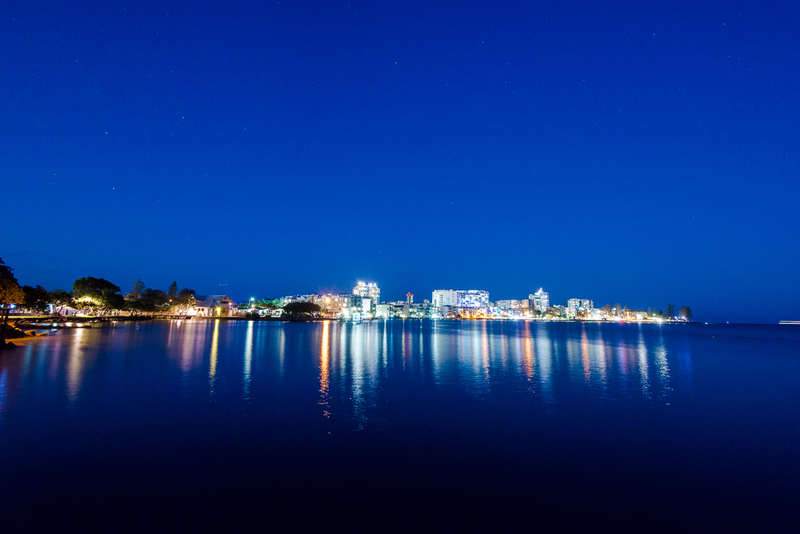 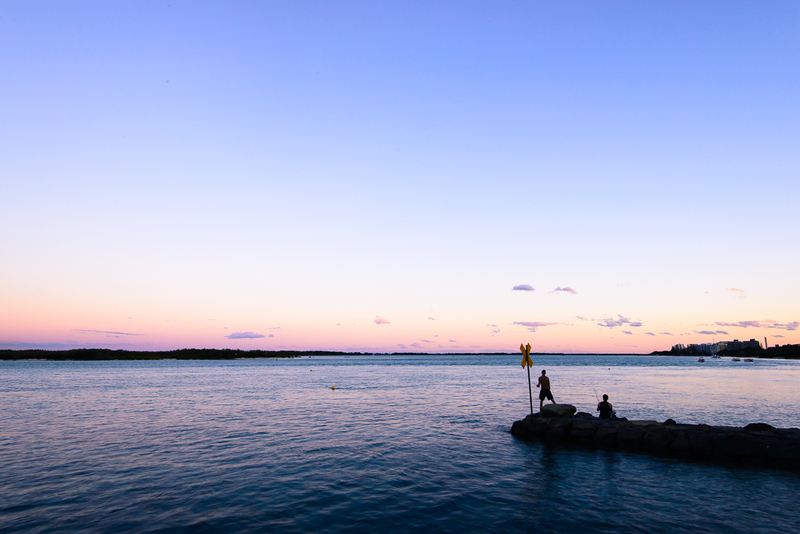 Enjoy the photographs of my hometown, Caloundra.